Being in the fashion industry, I’m in love with shopping. And it helps that I get to do it for work too! But sometimes, going to malls can be such a hassle, especially when it’s crowded and you can’t check products properly! Thank God for online shopping. Ever since I’ve discovered online shopping, I’ve been ordering a lot of clothes and accessories online, and just get everything delivered to my doorstep! Minus the pagod of going to the mall. What if I told you that a better online shopping experience is coming your way? 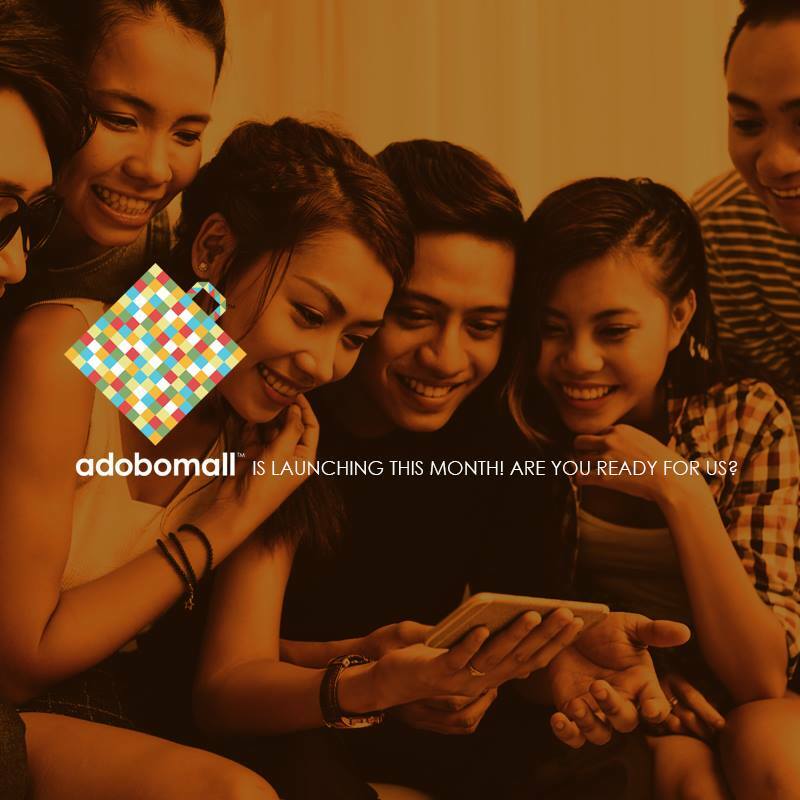 Adobomall is launching this October! Adobomall is the country’s first online shopping mall, and features fashion and retail stores, active lifestyle brands, travel and leisure essentials, gadgets and electronics, cosmetics, books, restaurants, and even other services. I know you’re probably wondering - what makes it different from other online retailers? Well, Adobomall brings the entire mall experience by bringing all your favorite in-store brands online. 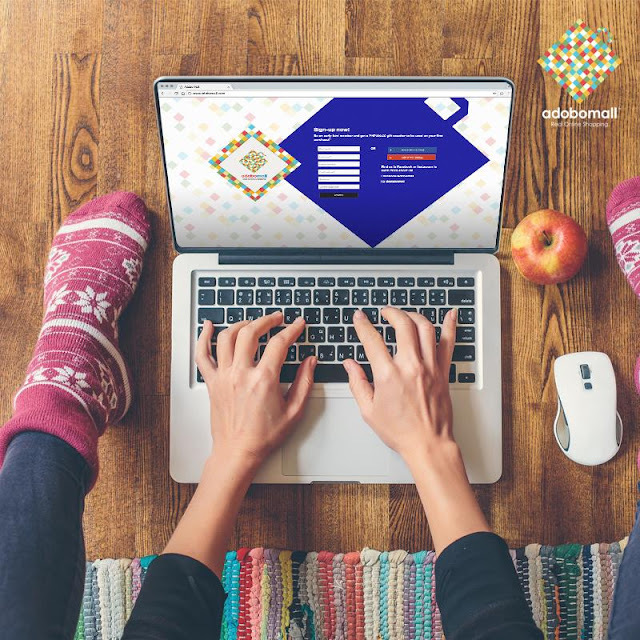 This is perfect if you’re one of those shoppers who are scared of trying out online shopping because of scammers - Adobomall is convenient and reliable!